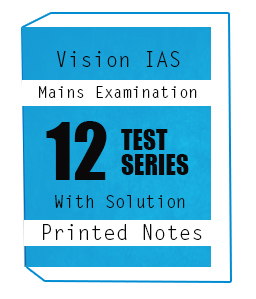 LA-EXCELLENCE-IAS-Test Series-Medical Science by La excellence is described all important topic in this medical science . This note is total intake 50. This program is conducted by Dr. Pavan and monitored by Dr. Rambabu. 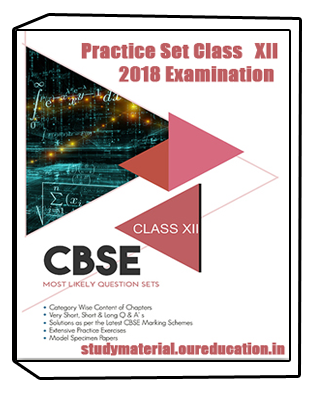 These test series conduct moded is online and offline for Student . This test series is the total number of tests 8. These notes cover all the topic of medical science notices.